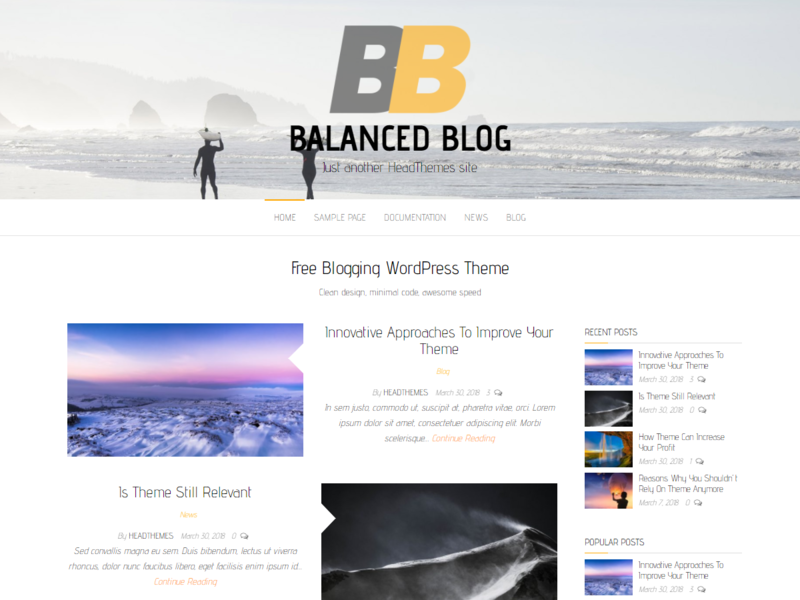 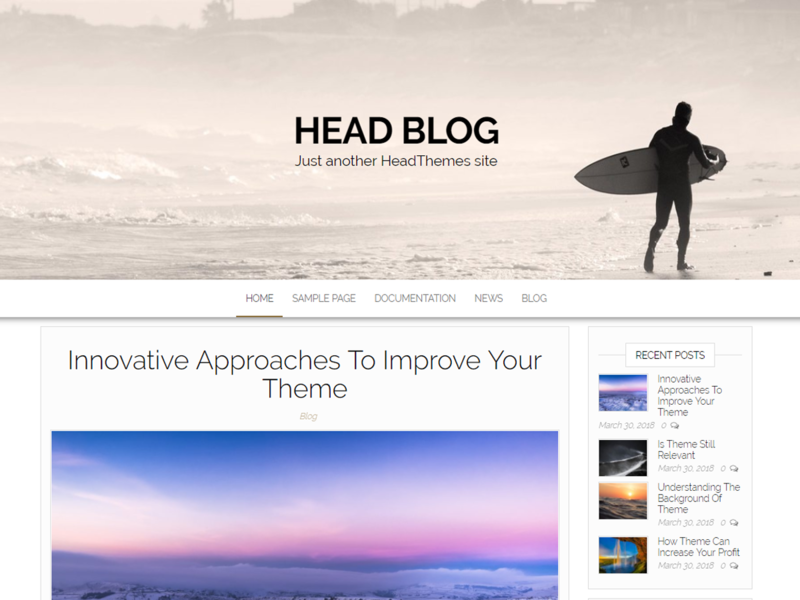 Looking for beautiful free blogging WordPress themes? 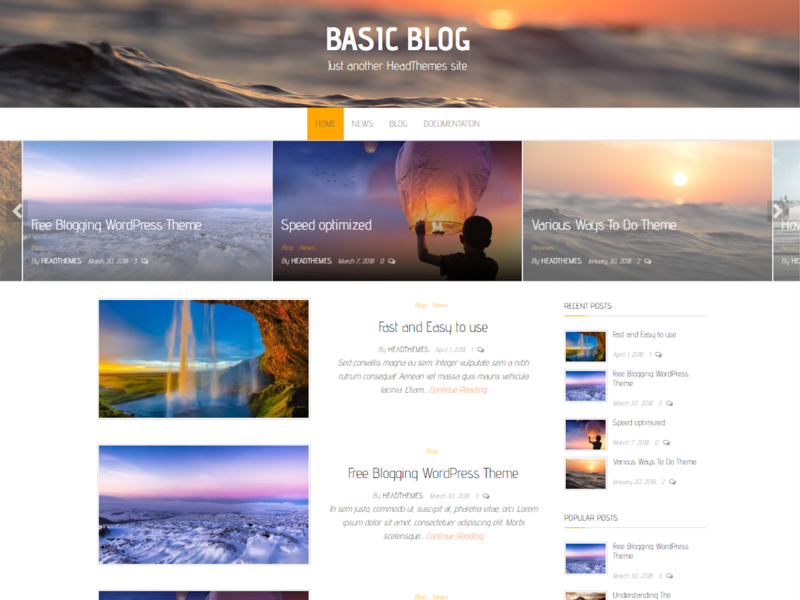 We hand-picked a list of most beautiful free WordPress themes for your blog. 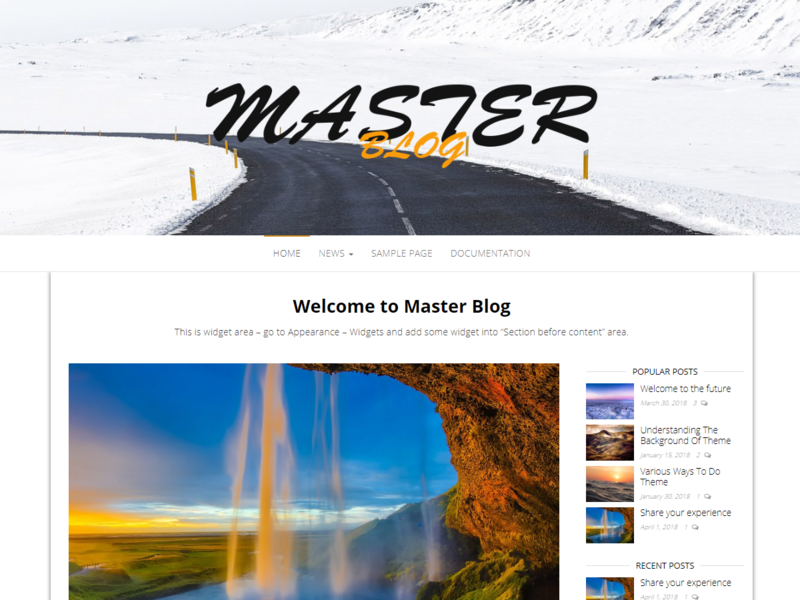 Browse for unique WordPress Blog Themes.